: 0.877 to 0.899 @ 25°C. This Wildcrafted Oil has strong smell with a floral aroma and a hint of mint. 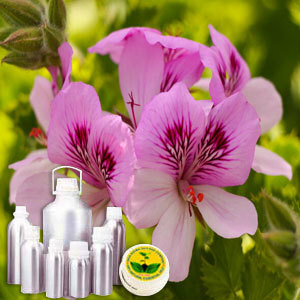 It is extracted from the Odorantissimum plant that has a slight apple undertone. This Wildcrafted Oil has various aromatic uses due to its floral aroma and slight smell of mint. It also finds usage in various Medicinal purposes.